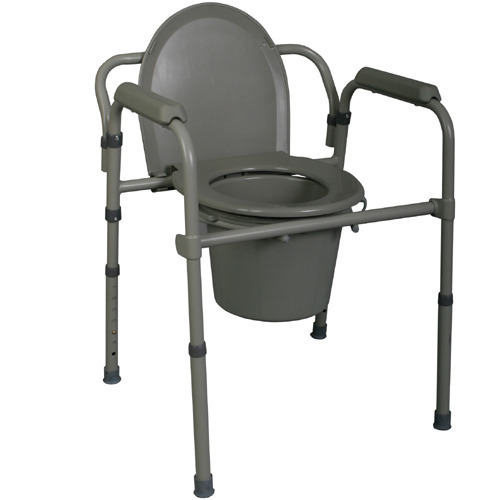 We are leading manufacturer of Commode Chairs. 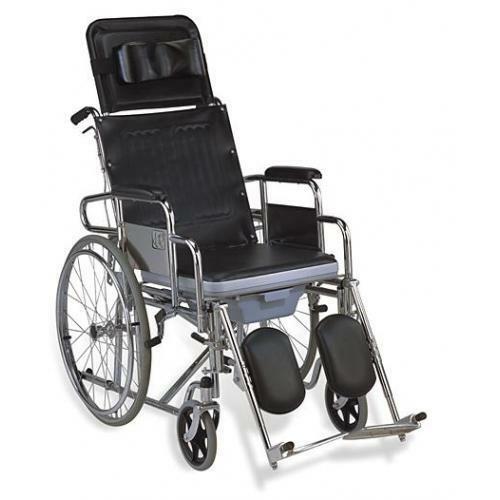 Our technological adeptness has made us the pioneers of developing high quality Patient Commode Chair. The offered stool is designed for old age patients and physically disabled persons. 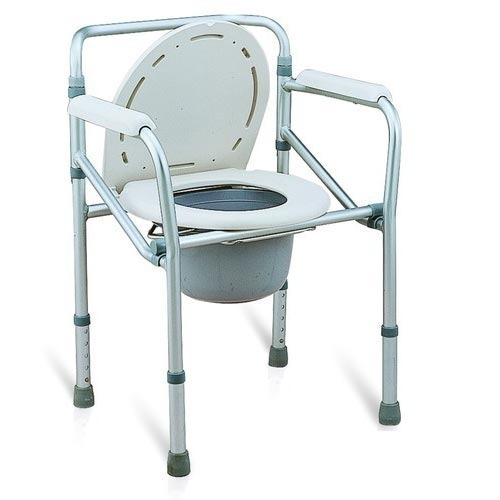 Designed to provide a convenient and accessible toilet system these stools are made from premium grade material featuring superior load bearing capacity. Further, these stools are made with precise height and width dimensions and rigorously tested for its finishing standards. Furthermore, we stock varied models in commode stools that can be availed from us at a leading price. 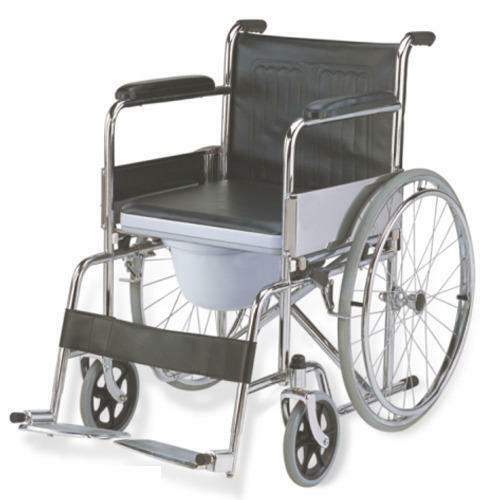 Owing to our proficiency in this domain, we are engaged in offering our clients with a wide gamut of Wheeled Shower Commode Chair. 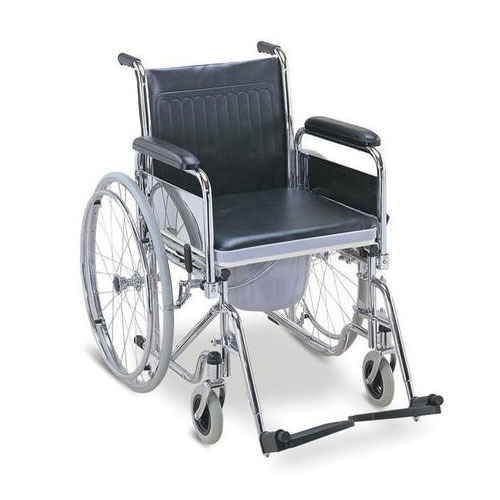 Backed by a rich industrial experience, we are engaged in offering a huge array of Wheeled Shower Commode Chair to our customers. We are highly recommended among our customers for offering these products. These are made using optimum quality material and latest tools. We offer these at market leading rates. Seat & Back : Flexible Canvas Cloth & Foam Rexine etc. 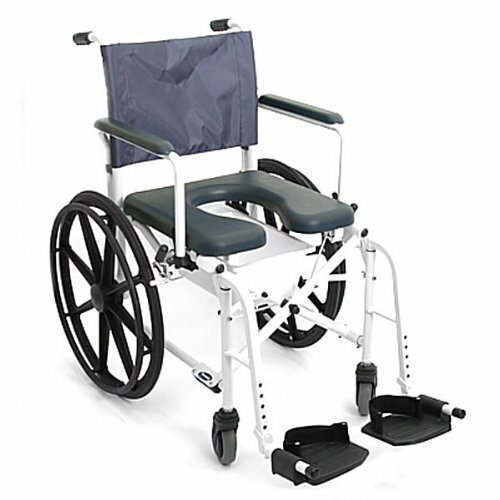 Front : Castors wheel 4"
Seat Width Narrow 15, Standard 17" to 19"
We have gathered huge recognizance by developing highly demanded Portable Commode Chair. 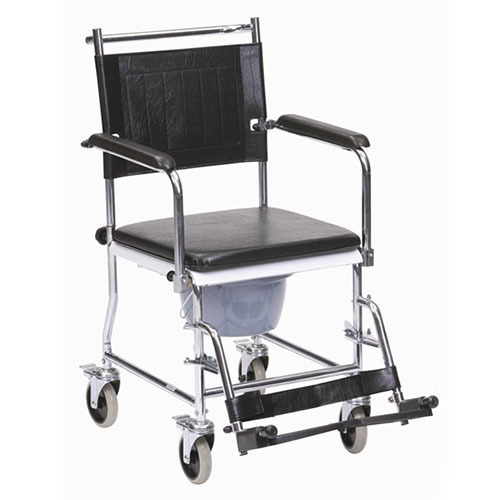 Our offered commode stools are designed to provide optimum convenience to people who are suffering from walking and sitting difficulties. Ideal to be used at homes and offices these stools are made in varied designs with arm rest and back rests. Further, we are procuring the best suited inventory of raw materials and fabricating the sturdy and long lasting stools in fixed and foldable designs that can be availed from us at a leading price.